So this weekend is a pretty big one for me. It's my first ever BOOK SIGNING!!! (wooo!). There's only one problem...I screwed up. Due to delays with my printer and abject stupidity on my part, I'm going into the weekend with one major deficiency with regards to a book signing. Here's a hint as to what I'm missing: BOOKS! Seriously! How flipping idiotic is that?? 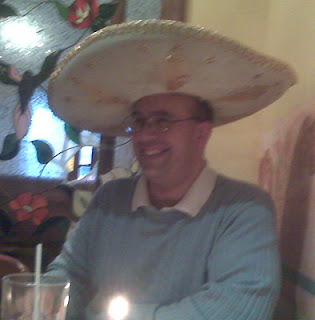 I mean jeez, you'd think I had spent the last week sucking down margaritas like there was no tomorrow. Err...ok, I know I know. Enough with the pathetic excuses. More importantly, how am I gonna fix this mess? Simple! There's no reason for you to suffer for my moronic tendencies. Thus, my solution is to reward you for my own failings. Pop on by and say Hi! 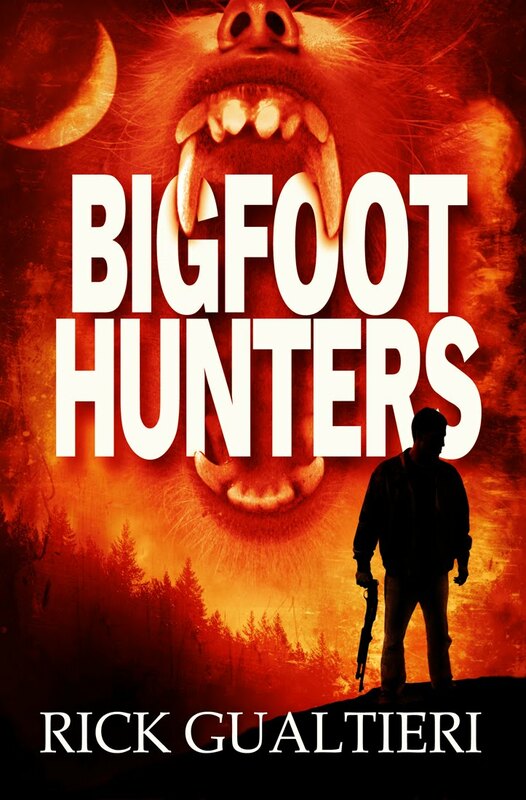 I'll be conducting readings from my latest book, BIGFOOT HUNTERS. Heck, I might even throw you a sneak peak at its upcoming sequel, DEVIL HUNTERS. When all is said and done, come on over and jot your name down on the nice sheet of paper. 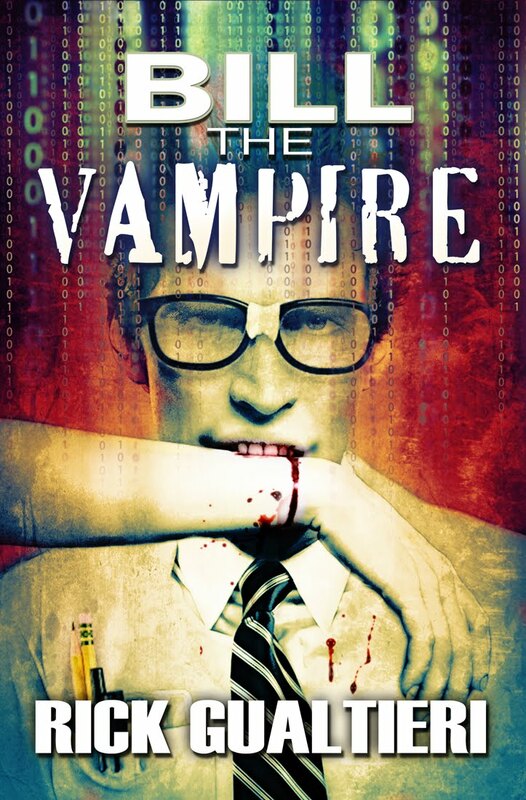 Just for coming on over and making me feel special (or for berating me for not having any books to sell), I will gift you with a complimentary copy of either BIGFOOT HUNTERS or my comedy/horror novel, BILL THE VAMPIRE. Your choice and also in the format of your preference. Like Kindle? No problem. Own a Nook? That's cool. Want a Print version? Now you're talking! Ask for a Print version and not only will I mail you a FREE copy, but I will make it a free AUTOGRAPHED copy. Hey, it was supposed to be a book signing after all, wasn't it? What good is the damn thing if you don't get my John Hancock out of the deal? Stop by, chat, listen to me figure out how to read a chapter without the naughty words, and get a FREE gift in the process. Not too shabby for a complete screw-up, is it? I want the naughty words. Wish I could make it! Hope it goes well. Looking forward to the write-up. Which ones? I have plenty. Thanks, Laura! I appreciate it. Hahaha. Nice solution, though. It's certainly different - a book-signing with no books. I were in the neighborhood I would have stopped by and harassed you appropriately. When you come to California ... count on it. I hope it went well for you. I've had some pretty awesome experiences and some pretty gruesome ones too. Once I sold 56 books. The following weekend I sold 3. Go figure. Still I chatted up peeps, drank endless Starbucks and had a great time. Hope you did too.